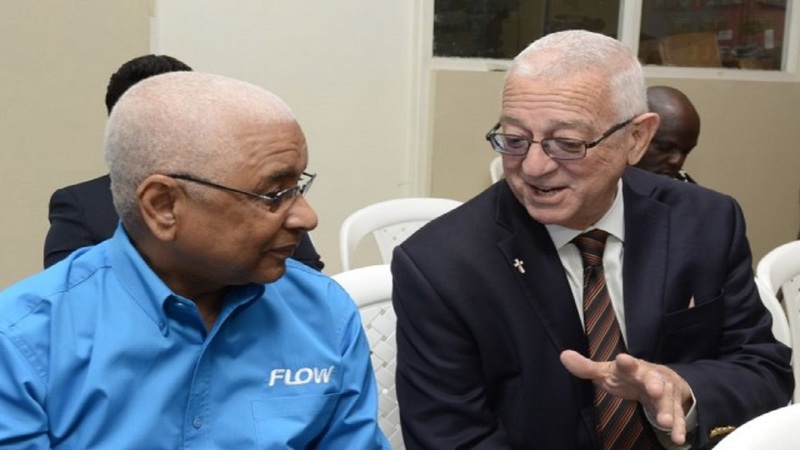 Executive Chairman of Flow Foundation, Errol Keith Miller has died. 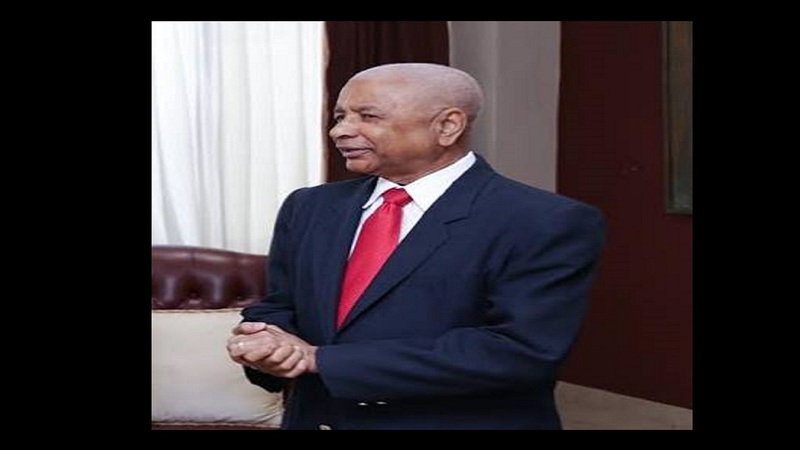 He passed away Monday at the University Hospital of the West Indies (UHWI), where he had been hospitalised with an undisclosed illness since late August. Minister of Culture, Gender, Entertainment and Sport, Olivia Grange expressed sadness at the passing of Miller, who was also a board member of the Institute of Sports (INSPORTS). 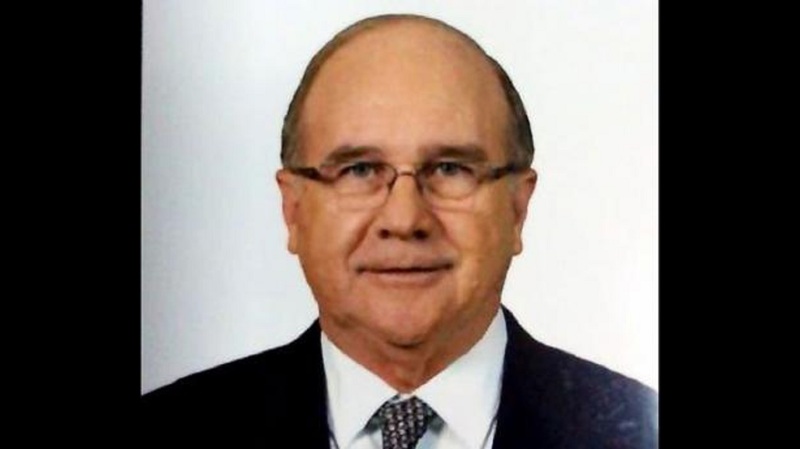 “When I heard today of Errol’s death I was overcome by a sense of great loss as he was someone who I admired very much and someone who contributed a lot in his professional life and as a volunteer,” Grange said in a statement Monday afternoon. “I was not expecting that Errol would leave us at this time and he will surely be missed by many. To his wife and the rest of his family, relatives, friends and associates as well as to the FLOW Foundation, the Chairman and Board of INSPORTS, I express my sincere condolences. “May his soul rest in peace,” said Grange. 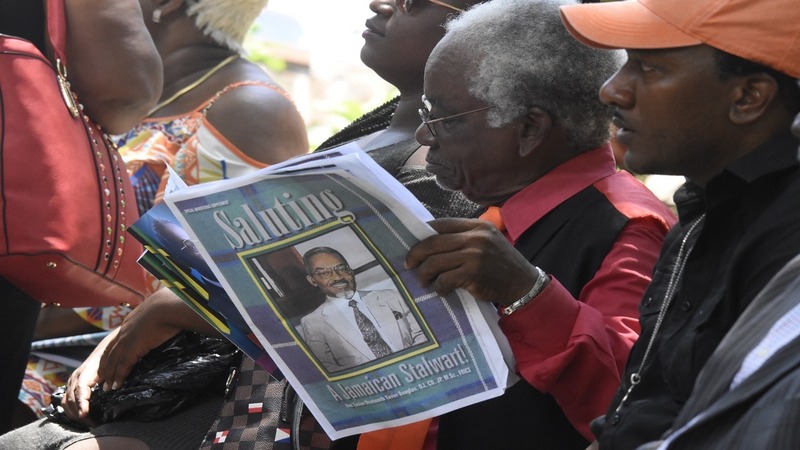 Miller had been admitted to the intensive care unit of the UHWI. Two weeks ago, an appeal was made for persons to donate blood as he was reportedly critically ill.